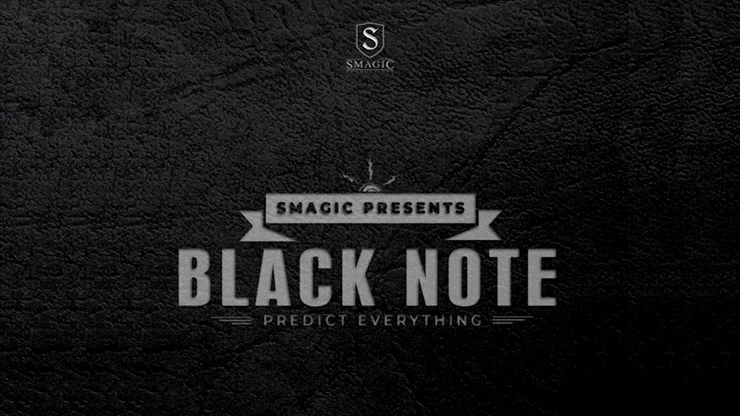 BLACK NOTE - THE ULTIMATE MIND READING EFFECT. From the mind of Ninh, we have discovered and now offer a beautiful piece of mentalism. It's the easiest way to read anyone's mind.